Our last few weeks in Phoenix were a whirlwind. It was getting HOT and Nick was working an obscene amount of hours, something like 225 hours in 3 weeks. The kids and I spent a lot of time doing things without Daddy. We spent hours upon hours upon hours at the pool. Up until then we had only gone to the pool with Nick. After the first time without him, I gave myself a pat on the back and a nap :) Man, that is a lot of work to be at the pool with five kids and one adult. 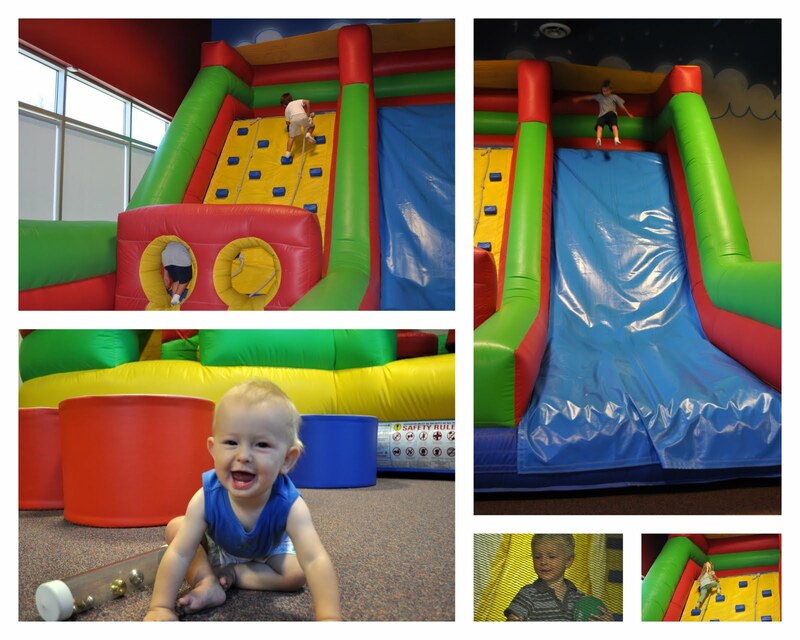 One day we drove to Chandler, Az and went to Bounce Jungle. I got a CrAzY deal on Groupon. 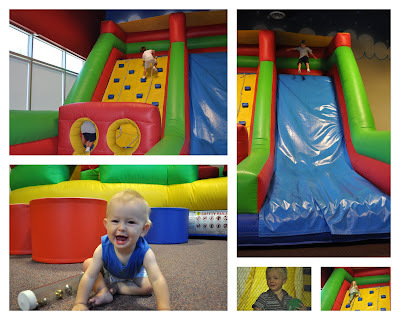 So it was a few hours of super cheap, air conditioned fun! If you don't use Groupon, you should, even if they don't have it in your area, buy Groupons for places you visit or vacation. Groupon saves us tons of money on attractions, eating out and other stuff as we travel the country. When Nick was able to take one day off we spent the morning at the Phoenix Downtown Market. We drank coffee from Royal at the Market, fell in love with Urban Cookies, bought raw honey and belly danced. It was a good morning! On a Thursday my sister called and said, "what do you think about me flying in tomorrow? 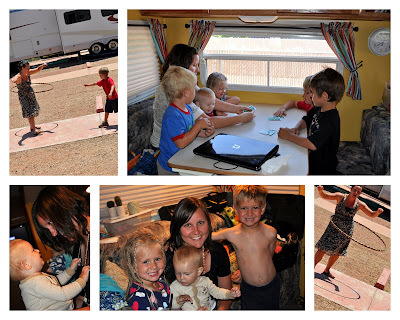 "...So the next day we picked up E and had a blast swimming, hooping and eating yummy food. Her visit was not long enough, but it never is. Photos from Phoenix, AZ here.